Junk Food is a profitable business. 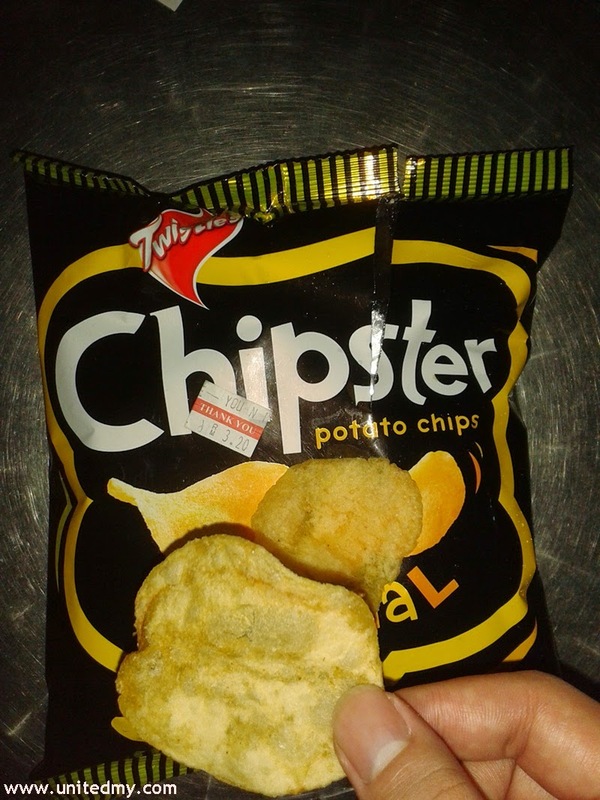 A pack of 60g potato chips is selling at the price of RM3.20. I still remember few years back purchasing a pack of Mister potato in a same size as above image for RM1.50 but, as years has passed leaving memory the current price is inflated as much as double. I do not know whether or not there were anything could decrease the price of junk food. I do know that 1 kilo of potato is equivalent to RM3.20 - RM4.00 in the year 2014 in Malaysia. One could purchase 1 kilo of potato RM3.30 at Giant supermarket. Consumers were educated these categorized as junk food but anyways if they like it, they buy it to eat. It is a free market and free society and junk food means little nutritional value. Somehow, I am bit confused why Potato, I thought it one of the super food ? ?